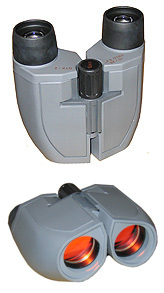 Excellent Quality compact binoculars. BAK4, anti UV coated lenses, long eye relief and a 5 year guarantee. These binoculars represent fantastic value, perfect for all uses!